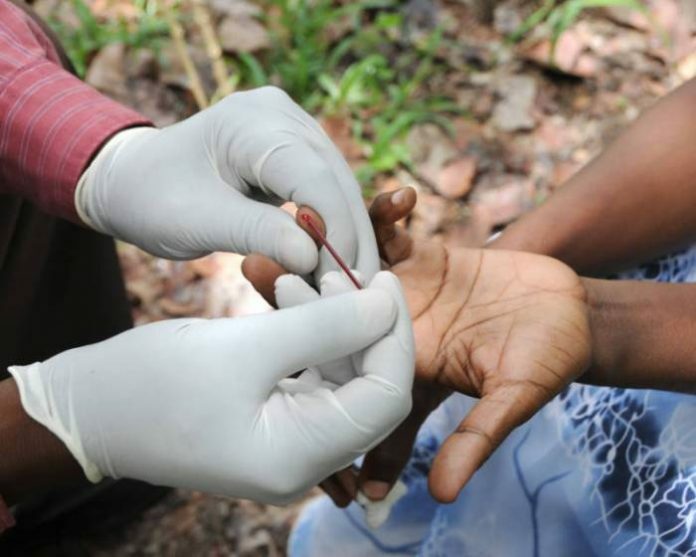 The Niger Government on Monday said 87 persons have lost their lives to HIV/AIDS in the state this year. Dr Muhammad Sidi, the Permanent Secretary, state Ministry of Health and Hospital Services, disclosed this at news conference in Minna to mark the 2018 World AIDS Day. The News Agency of Nigeria reports that this year’s WAD, being the 30th in the series, has its theme as “Know Your Status’’. The permanent secretary said that the joint assessment of prevention of mother to child transmission of HIV/AIDS conducted by his ministry and State Action Control on AIDS in 2018 also confirmed that 51,712 pregnant women received HIV/AIDS counselling and testing in 25 facilities across the state. Baba lauded the state government for its priority attention to the health sector.